David Ortiz is 40 years old. 40 is daunting: it's a common retirement age for baseball players, and that's no different for Ortiz, as he's planning on a full season retirement-party that's set to end whenever the season does, which will hopefully be after Big Papi lifts the World Series trophy for one final time. Last year at the ripe age of 39, Papi was projected to deteriorate. For critics of the Large Father, he wasn't supposed to hit 37 round-trippers and 108 RBIs with a .273 batting average -- he wasn't even supposed to come close. And then again this year, the Ortiz-haters are out in full force saying that he won't surpass 30+ home runs and 100+ RBIs. And they're also saying that the "Farewell Tour" is a big joke and will be an annoyance throughout the season. Allow me to address both of these. First off with regards to him not meeting statistical expectations, let's take a quick peek at the numbers. Since 2013, the magical World Series winning season, Papi's home run total per season went from 30, to 35, and then to 37 last season. His RBIs have gone from 103, to 104, and then to 108 last season as well. His stats are going up. Let me repeat that: they're going up, not down. And even if his numbers go down this year, they'll only go down by a few home runs and a couple of RBIs at most. Therefore, his home runs and RBIs would still be 30+ and 100+. With regard to the Farewell Tour, nobody deserves it more than David Ortiz. So if you want to be one of the ones who says he doesn't deserve the 10 or so minutes allotted to him by every team at their ballpark for one game to give him some sort of gift, then here's why you're wrong. 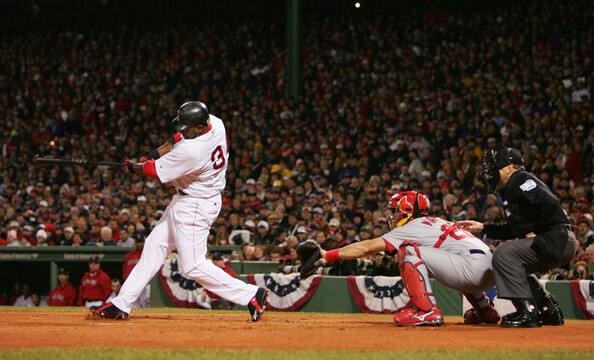 If you're a Red Sox fan, which I know most of you are, remember the 2004 ALCS when he batted .387 with 3 home runs and 11 RBIs to almost single handedly put the Sox back into the series despite being down 3 games to none and go on to lead them to beat the Evil Empire and eventually capture their first World Series in 86 years? Remember in 2007 when he batted .714 in the ALDS against the Angels and helped lead the Sox to another World Series win against the Colorado Rockies? Remember in 2013 when he hit arguably the most important grand slam in recent memory and turned the ALCS around for the Red Sox? Remember when he hit .688 in the World Series that same year with 2 home runs and 6 RBIs against the St. Louis Cardinals? 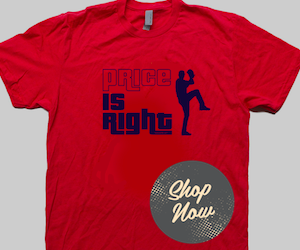 Or maybe remember when he won the 2004 ALCS MVP and the 2013 World Series MVP. The bottom line is this: no one comes up bigger in big games at important times than the Large Father and no one has changed the face of the Red Sox this much since Ted Williams. 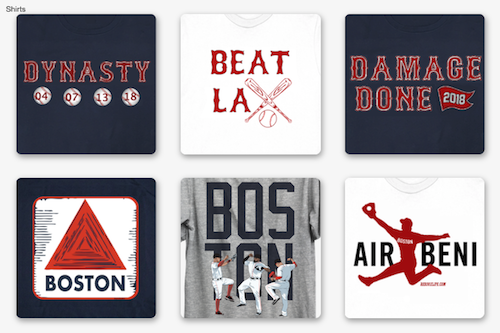 So give Papi his gifts, let him enjoy his farewell tour, and don't doubt him. Because he will prove you wrong. And as I write this, Ortiz hits his second home run in as many games. 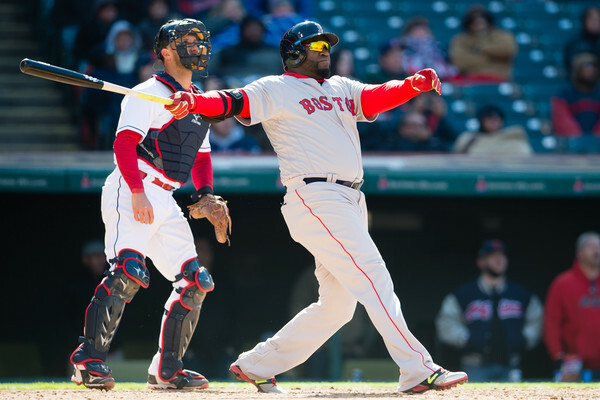 Big Papi shows no signs of slowing down. But what do you think of Ortiz' farewell tour? Do you think his numbers will go up, down or stay the same?